Dr. Jennifer Giandhari, Ms Nicolette Crozier, Dr. Veron Ramsuran or Prof Tulio de Oliveira, for quotes and details on KRISP PCR and Diagnostic Services. Applications include gene expression analysis, pathogen quantitation, SNP genotyping, isothermal and + or - assays utilizing internal positive controls. 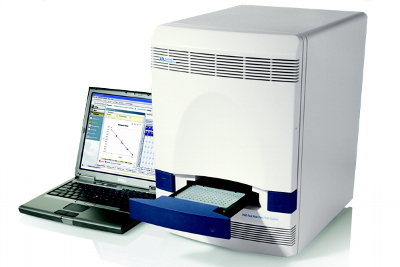 To facilitate many of these applications, Applied Biosystems provides preformulated, ready-to-use, quality-tested, TaqMan assays for use with the 7500 system.